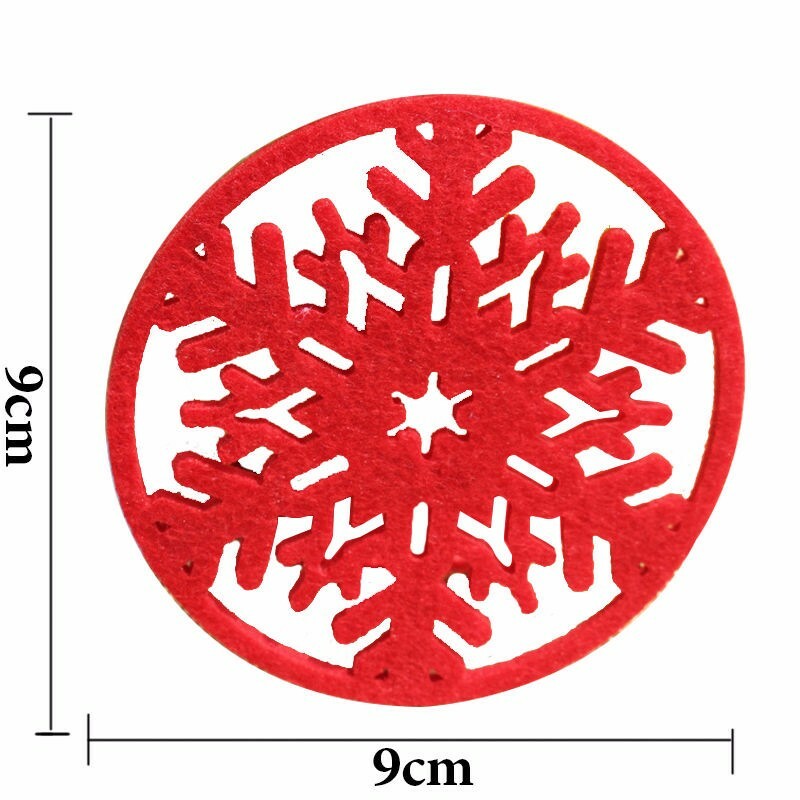 Our 10pcs Snowflake Coaster is the perfect functional holiday accessory. The super soft material prevents scratches, stains, and rings while the festive snowflake design puts you and your guests in the holiday spirit! 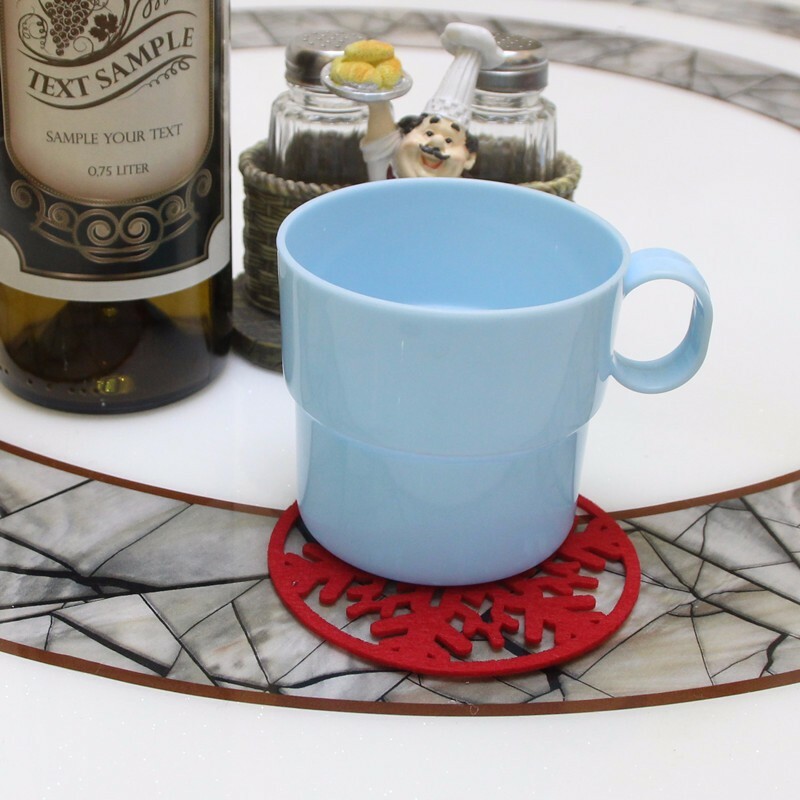 Durable non-woven fabric material keeps mugs and glasses off of your tabletop surfaces to prevent rings and other marks. 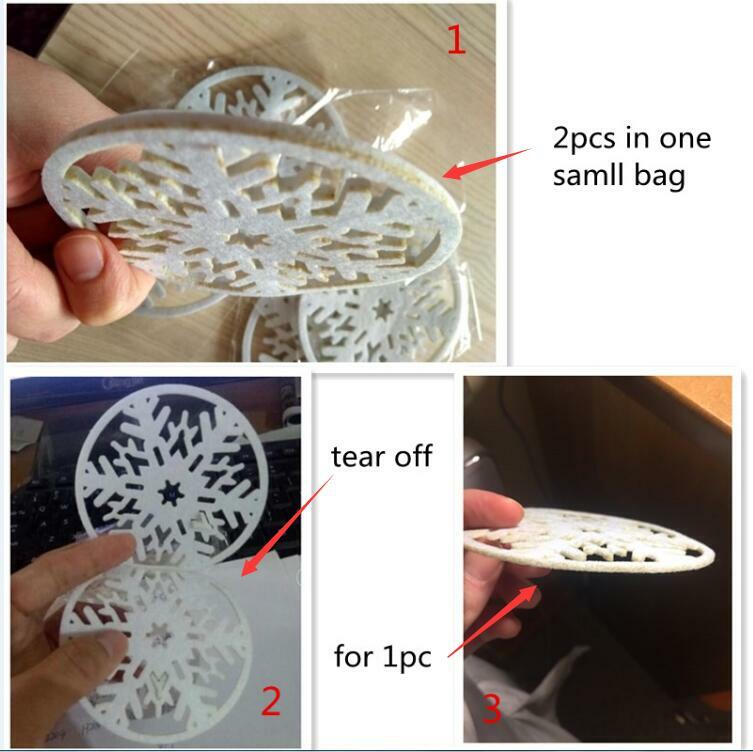 Snowflake design light your life, bring you a pleasant day. Safe and non-toxic,well-insulated and will protect your table. You don't need to worried about the glass or the mug. There are 2 pieces in each small bag, so you will get 5 small bags together. Please open the bag to have a check, it's very thin for each piece.